Building long term customer relationships is more important than just depending on developing products, good pricing and making it available to target customers. Communication is a powerful tool to build a good customer relationship. All of the communications should be well planned. 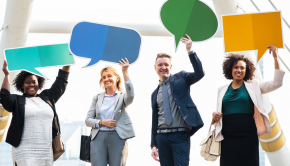 Good communication is not just important for building any relationship it is also an important tool to maintain profitable customer relationships. The marketing communications mix (also called Promotion mix) is the tool for communicating customers and other stakeholders. All of these should be carefully maintained under the concept of integrated marketing communications so that marketers can deliver a clear and compelling message. Advertising is a very popular term. Advertising is actually the paid form of non-personal presentation and promotion of ideas, goods or services by an identified sponsor. Sales promotion is a short-term incentive to encourage the purchase or sale of a particular or a bunch of products and services. Personal selling is the personal presentation by the business firms own sales force for the purpose of making sales and obviously building strong customer relationships. A public relation is an interesting tool for the promotion mix. Sometimes company have to do publicity, building up a great corporate image and handling or heading off unfavourable rumour stories and events of the company for building the relationships with the company’s various public. 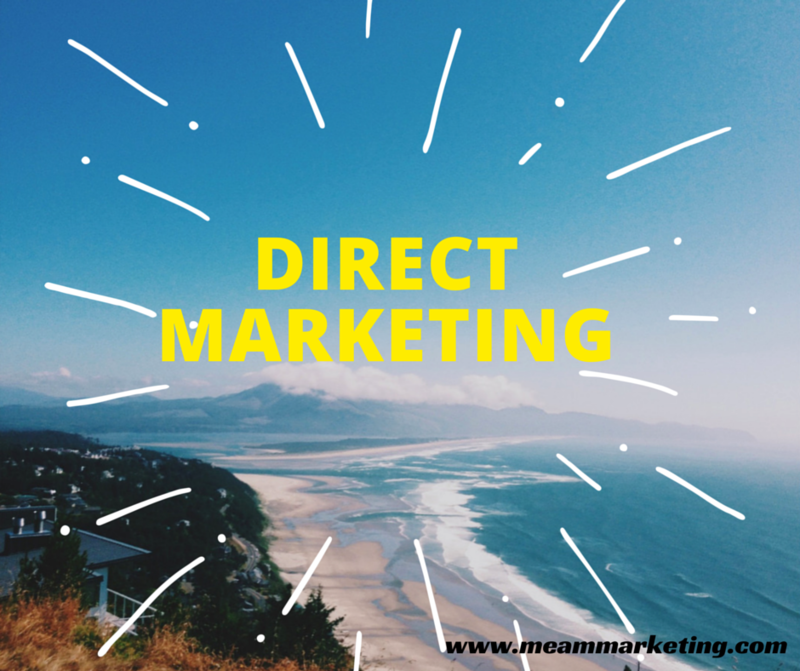 Direct marketing is an essential tool of the marketing communications mix. It is the direct connection with carefully targeted individual consumers to both obtain an immediate response and nursing long-lasting customer relationships. It is usually the use of direct mail, over the telephone, direct response of television, email, internet and other tools. The main purpose of direct marketing is to communicate directly with specific consumers. Marketing communication mix is a great way to communicate with the existing and potential customers. 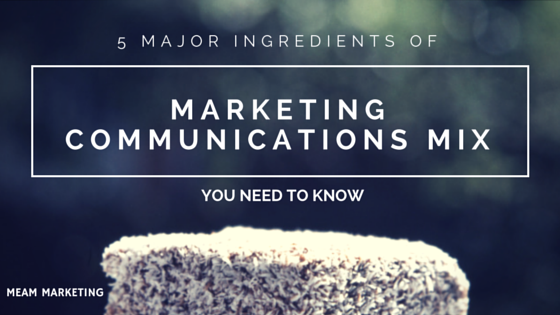 By using these 5 major ingredients of marketing communications mix, marketers can build strong and long-term relationships with the customer. Share your thoughts in the comments. If you liked this post, please share it with your friends!